Near Downtown Singapore. 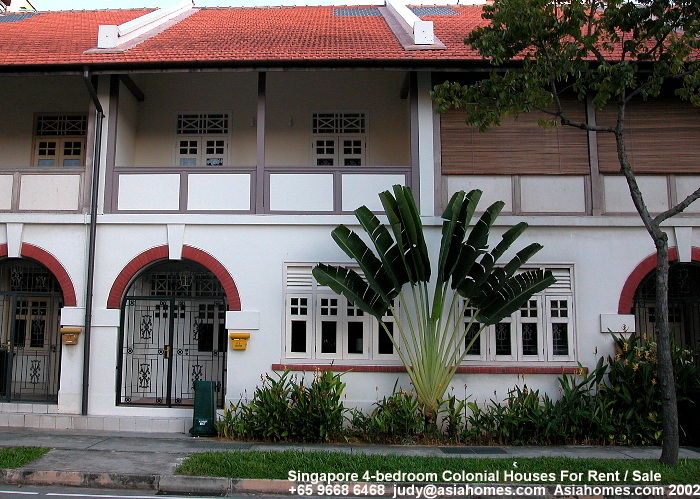 23 Dalvey Estate, off Bukit Timah Road. Freehold. 37 units. Condominium. Completed: 2005. Advantages: 5-storey. Low rise and low density. 3-bedroom units have balconies. Around a 5-minute walk to the Botanic Gardens. Many taxis to Orchard Road in less than 5 minutes. Various units are available for rent. 2-bedroom rents around $4,000-$5000. 3-bedroom rents around $6,000.